Support for Israel in the U.S. Jewish Community Continues to Erode | Jews Say No: Not In Our Name! Jews Say No: Not In Our Name! Since the inception of the Zionist movement at the end of the 19th century right on up to today, there have always been Jews who took issue with particular aspects of –or even the very idea of– a Jewish nation-state in historic Palestine. 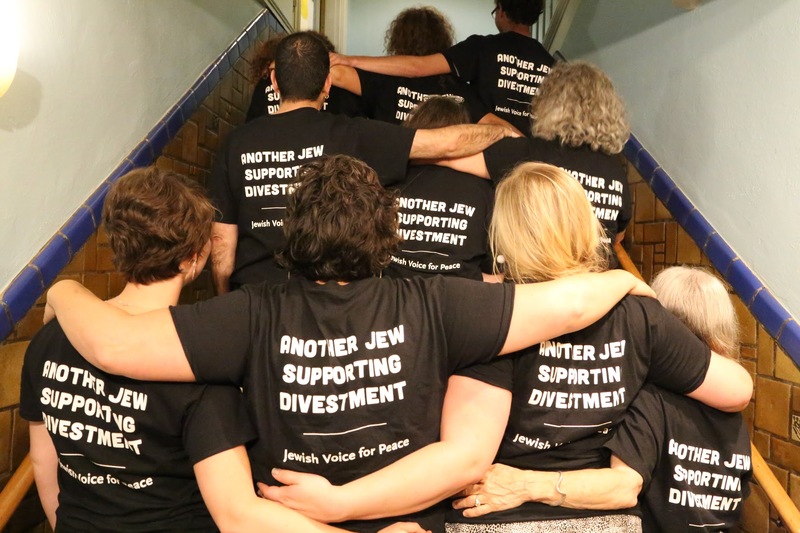 The recent Israeli bombardment of and incursion into Gaza – what Israel called “Operation Protective Edge” – saw a new surge in Jewish-American opposition to Israeli practices and policies. While this activism stands on a many-layered foundation of more than half-a-century of organizing in the US – especially from 1967 forward –it reveals some new and heartening trends. This entry was posted on November 19, 2014 at 11:37 am and is filed under articles. You can follow any responses to this entry through the RSS 2.0 feed. Both comments and pings are currently closed.